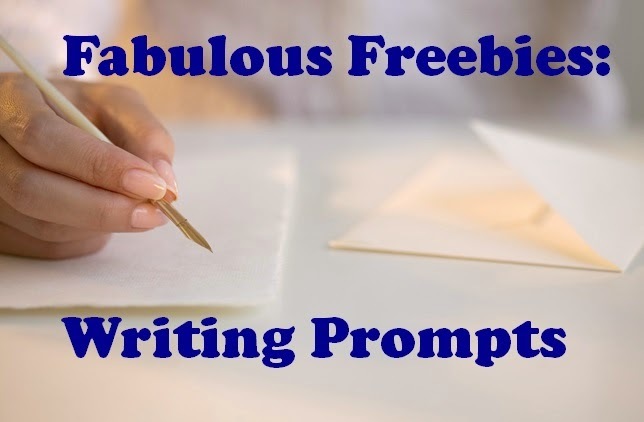 Here are some fabulous freebies to help you get writing prompt ideas for your students! If you haven't seen this post yet, check it out! 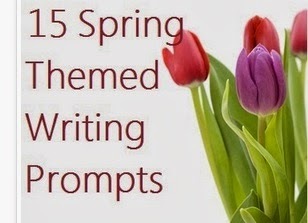 It contains 15 spring themed writing prompts. I tried to include a variety of reasons to write with the selection of these prompts. Here is a huge list of 501 writing prompts! They are divided into four categories including persuasive, expository, narrative and literary response. They are in general less 'fun' type prompts and more practical prompts but still useful. 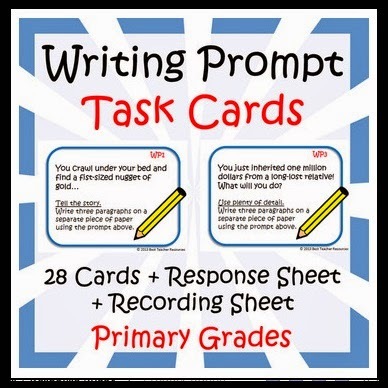 This Writing Prompt Task Card Pack is geared towards students in grades 1-5 and has some creative and interesting prompts! I think these prompts would definitely motivate students to write. Daily Teaching Tools has a huge list of 180 journal writing prompts divided into the four quarters of the year. It looked like many could be used for a wide range of students from elementary through high school level. With this list you now have more than 700 prompts to pick from for your students! Wow!